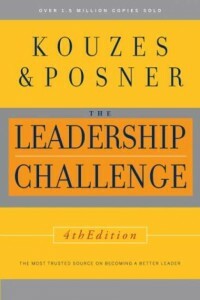 The second half of Peter’s interview of Jim Kouzes, co-author of The Leadership Challenge. Also, LinkedIn’s Lead Change Group, Fast Company’s Influence Project, Pam’s Research Report of the Week and more great podsafe music. LinkedIn – Lead Change Goup – Mike Henry Sr. Tagged with Fast Company, Influence Project, Jim Kouzes, Lead Change Group, LinkedIn, Mike Henry Sr., The Leadership Challenge.